Humbug: Not Nearly as Much Fun as Holiday Magic. Yesterday, this blog post was posted in my Facebook news feed no less than 5 times. 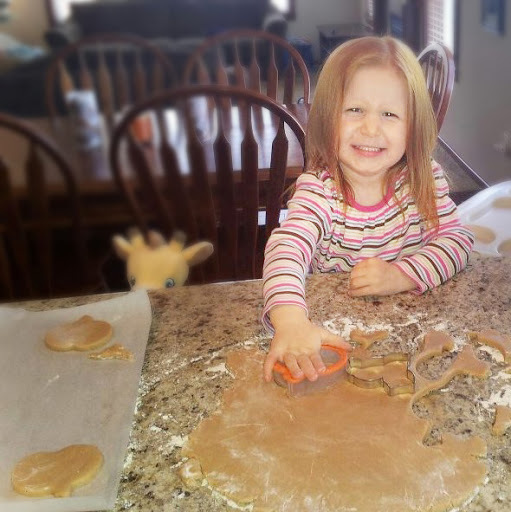 In it, as in many similar blog posts I’ve seen since the invention on Pinterest, the mom blogger rants about how we need to, as a group, “tone down” the holidays. She speaks with disdain about things like leprechaun traps, fancy Valentines, and Elves being left on shelves, among many other things. 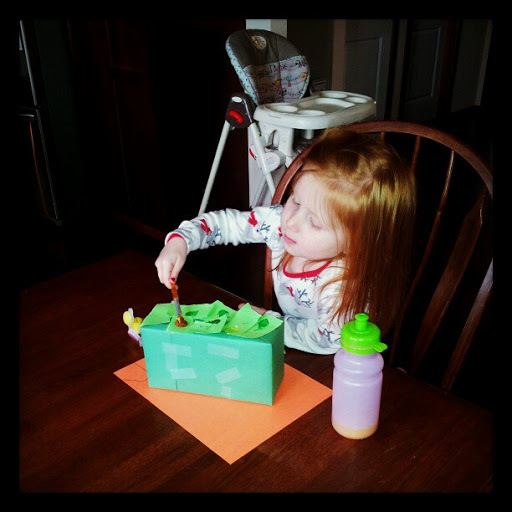 At the end, the blogger begs all parents, pre-school teachers, and the like to stop the holiday madness! Fellow parents . . . teachers . . . sunday school workers . . . I beseech you. BRING IT DOWN A NOTCH. Y’all are setting up expectations that I just can’t maintain. Wouldn’t we all be just a little happier if we returned to the slacker days of store-bought valentines and kit-dyed eggs and JUST WEARING A GREEN SHIRT AND CALLING IT A DAY? You might dread the holidays, but I live for the magic of them. 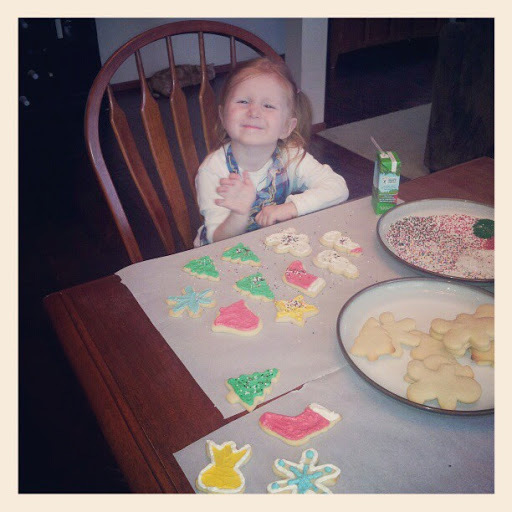 I help to make leprechaun traps, and I put out cookies, heavily decorated with sprinkles by my 3 year old daughter’s liberal hand, not just for Santa, but for the Easter bunny too. Hell, we left some green cookies out for the leprechaun we were trying to trap. 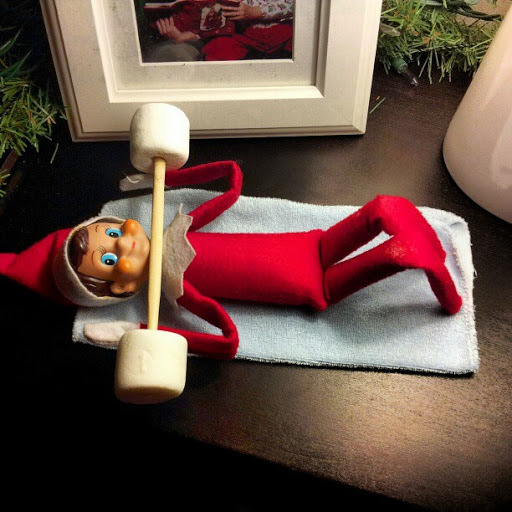 I bring out Dingle Cringle, our Elf on the Shelf, the day after Thanksgiving and I hide him all over the house with and watch with glee while my kids to find him. 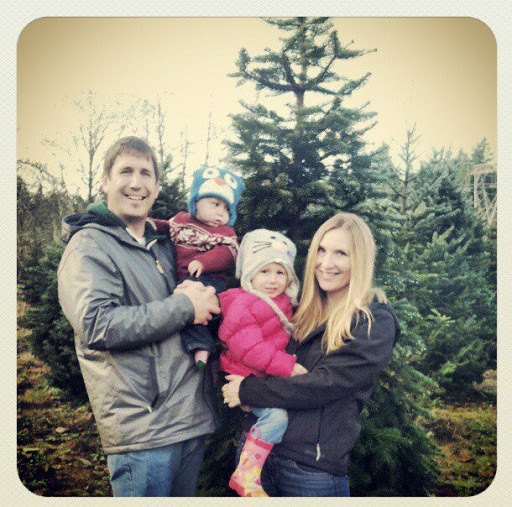 We tromp out into the “wilderness” to cut down the Christmas tree that we let them pick out. My daughter didn’t catch that sneaky leprechaun, he got away as leprechauns do, but first he left her 3 chocolate gold coins and tiny little green foot prints all over the kitchen table. 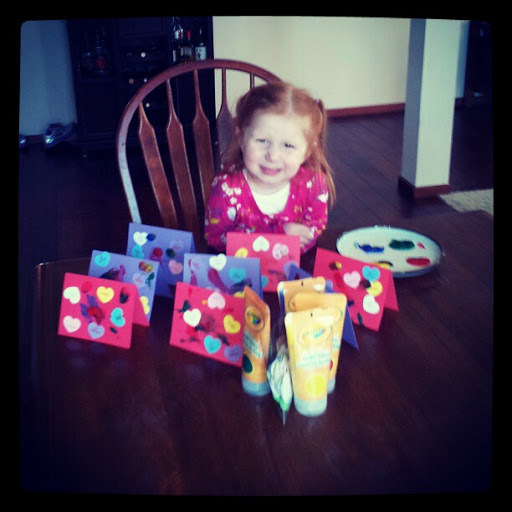 Even though we aren’t in pre-school yet, we made handmade Valentines which she decorated with hearts and glitter and stickers and mailed off to her Grandparents, Aunts and Uncles and her little friends. 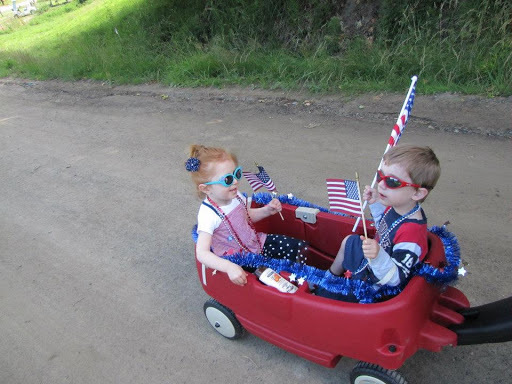 We decorate a red wagon with patriotic flair so that we can pull her down the road at the 4th of July parade. I fill their bedrooms with balloons on their birthday, and let them pick out the dinners during their “birthday week,” even if it means means eating macaroni and cheese and chicken nuggets all week long. 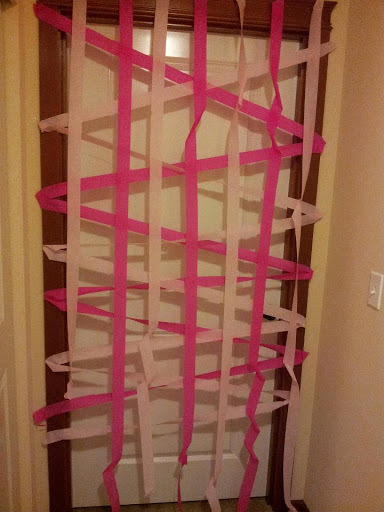 My daughter’s 3rd birthday was last week, and I will admit without shame that when I went to bed at 2am before she woke up on her birthday, that I felt a kind of anticipation waiting for her to wake up that is usually reserved for Christmas morning. And yes, I take pictures of it all, and I post it on my Facebook page. Not to put you down for not doing it, but to document it for myself and share the joy with their Grandparents, our family, and friends. 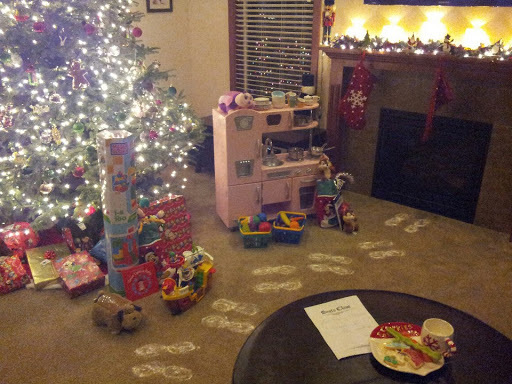 Santa and the Easter Bunny are elaborate affairs, with baskets of goodies, foot prints across the living room floor, and confetti. 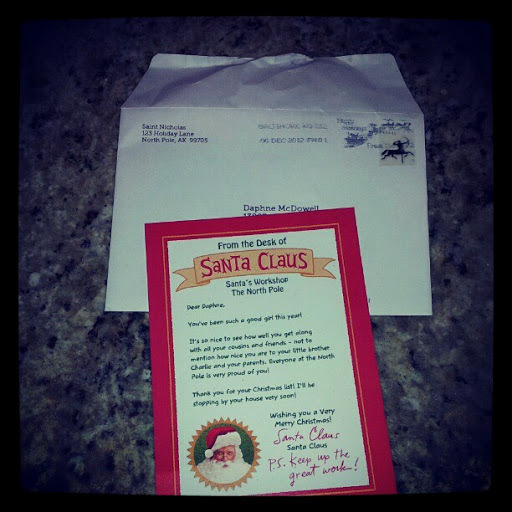 Letters are written to (and answered) by Santa, and the names of his reindeer were memorized at age two. Oh, and my kids have Christmas trees in their bedrooms. And so do my husband and I. Our Easter bunny still hides eggs in the backyard to be searched for on Easter morning. And lets not forget the visit to the mall to meet them both. At Halloween, we visit the pumpkin patch to get that perfect pumpkin. We spend an entire evening carving pumpkins with Daddy and drinking hot apple cider and roasting pumpkin seeds. Then we turn out all the lights in the house and light them aglow at the kitchen table. 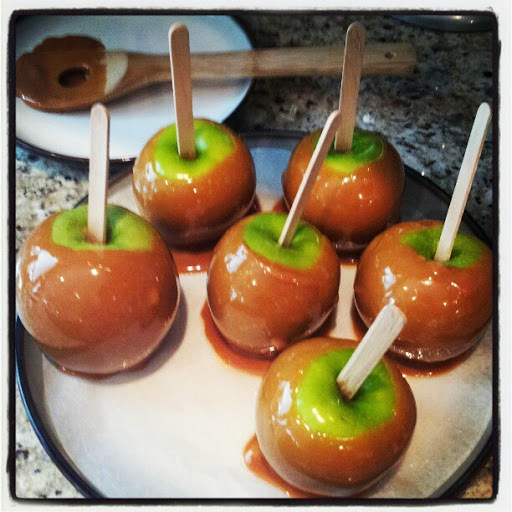 We make caramel apples, and costumes are chosen carefully, after much thought, and trick or treating with the cousins is one of the best nights of the year, rain or shine, as we fill up on warm tortellini soup, Irish hot chocolates for the adults, and head out into the night collecting candy. 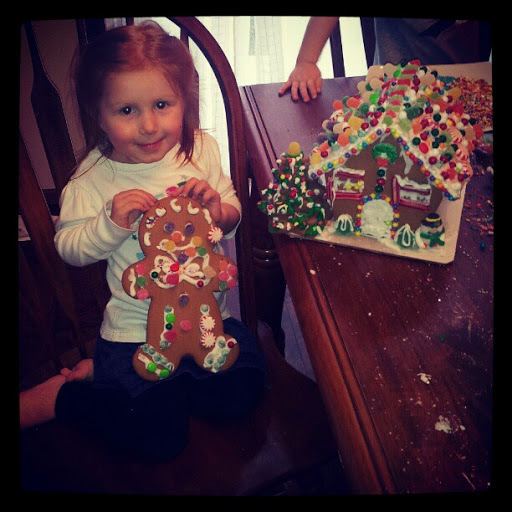 We make paper turkeys at Thanksgiving, and Advent calendars at Christmas, and yes, we devote an entire day to gingerbread house making and decorating, and another to Christmas cookie making. We watch National Lampoon Christmas Vacation at least a dozen times. 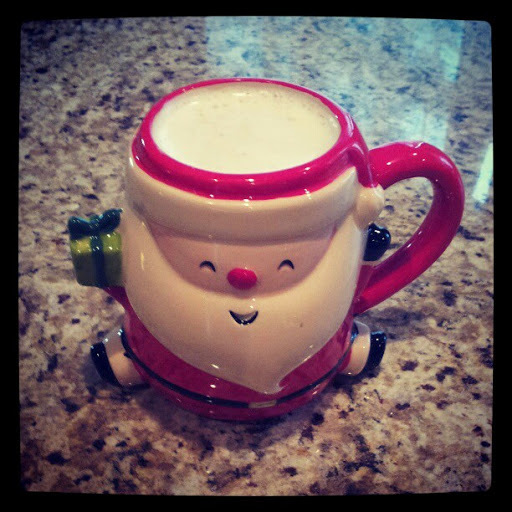 And we drink hot chocolate out of mugs shaped to look like Santa’s face. 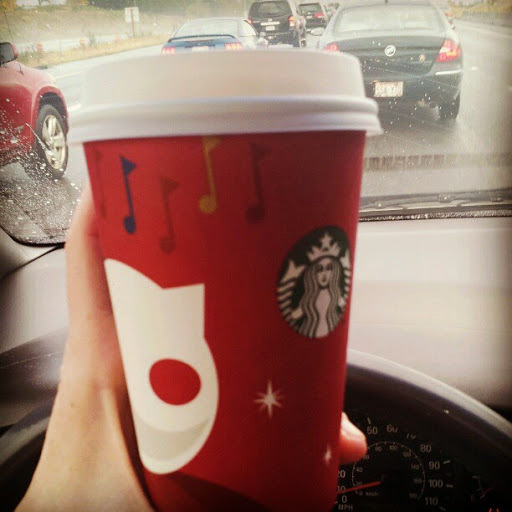 I am the person who gets excited when I hear Christmas music playing in the store in October, and gets excited when Starbucks comes out with their Christmas cups. And yes, last week, my daughter and I bought some “magic jellybeans” for the jellybean tree we are going to plant this week. How much do you want to bet it’s going to grow and bloom DumDum suckers? Here is my point: I want my kid’s childhood to be a magical time. Well before the days of social media and Pinterest, my mom did these things with me. 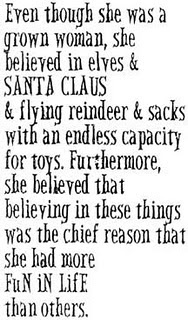 As a result of her efforts and ability to create “magic,” my sibling and I believed in things like Santa for much longer than most. I was going into middle school when my mom finally had to sit me down (after a fight with a neighbor kid) and tell me the truth about Santa. 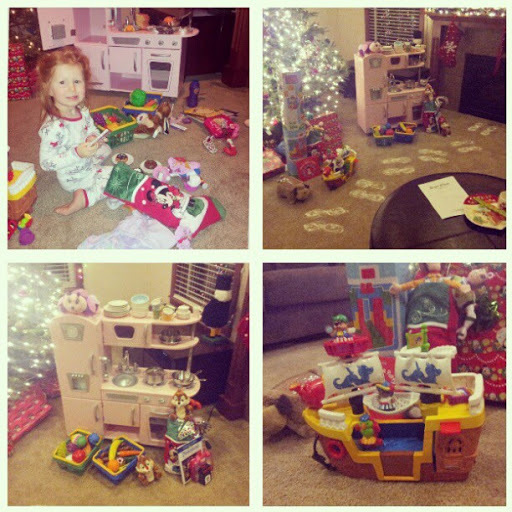 Christmas, while still my favorite holiday, lost a little bit of it’s magic after that. In the age of 24/7 television, IPADS, smart phones, and video games, I am happy to encourage my kids to use their imaginations. If I can make them believe in magic, I’m going to. I’m not going to write blog posts calling names or making people who choose to do these things, or not do these things feel like underachievers or underachievers. You don’t want to put green finger paint and foot prints in your toilet on St. Paddy’s day? Don’t. You don’t want to make bath time a production with glow sticks? Don’t. I couldn’t care less. But don’t make me feel bad for choosing to do it. 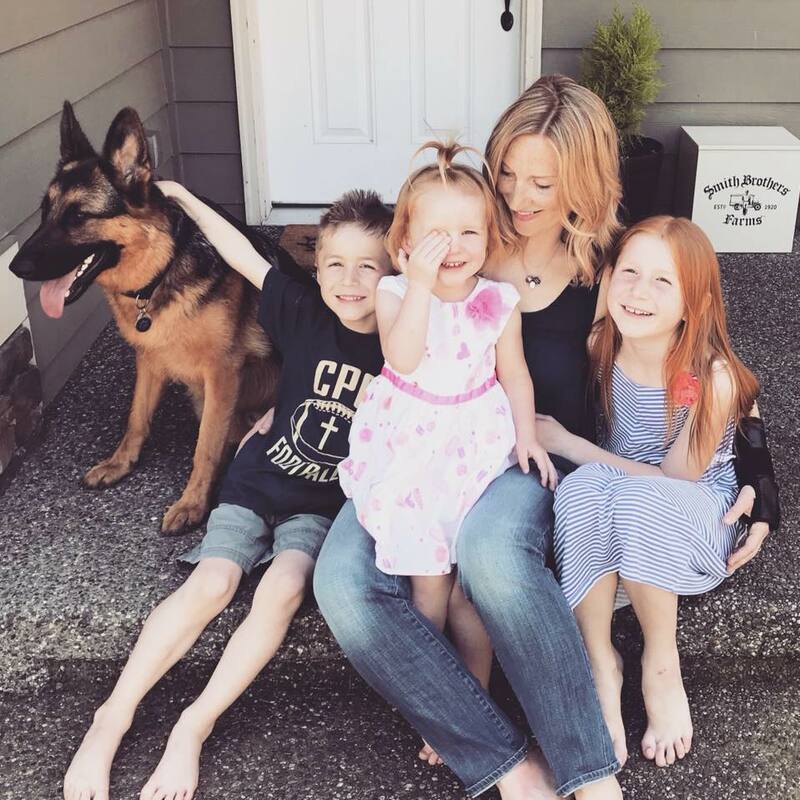 The biggest shock to me when I became a mother was not the lack of sleep, the midnight feedings, or the tantrums- it was the world of “Mommy Wars.” It’s hard to find moms who want to lift each other up instead of criticize and tear each other down. Doesn’t matter if the issue is breastfeeding or Santa Claus. It is ridiculously prevalent, and it makes me sad. Afterall, we all have moments of failure, over-indulgence, and imperfection. We don’t need other mom’s pointing it out. So, I will say only this: My children will only be little once. 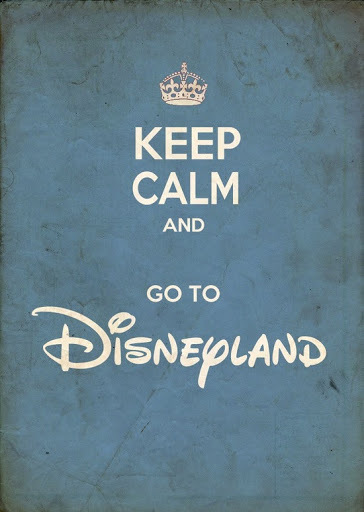 They will only believe in Santa, and the guy (or girl) in the Mickey Mouse costume at Disneyland for so long. 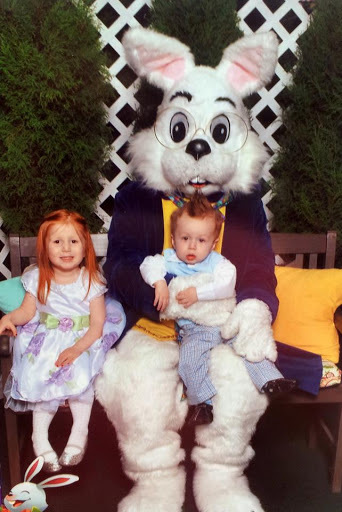 So, I’m going to take advantage of the joy I get from watching them squeal over Easter baskets and ooooh and ahhhhh over leprechaun footprints. I’m going to relish the moments of pumpkin carving and Valentine making. I’m going to seize the day. And, I’m going to photograph it and take video of it, so that I can relive it later. Because THIS IS quality time with our kids. And childhood magic is available for a limited time only. I too go all out for most of the holidays. I enjoy the planning and making them special!! 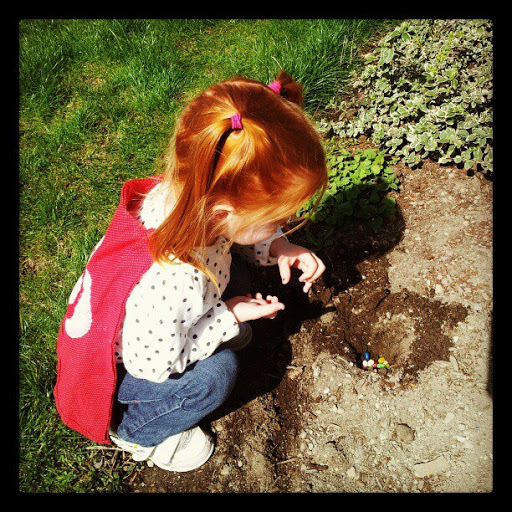 I want my children to remember how magical and full of wonder they felt…. and want to pass that on to their own families once they are grown. Carrot tops!! How adorable. And you said non-food related,,,, silly ! We are MFEO. Love this post. Amen, Amen, Amen! So much mom jealousy out there! I loved reading this post. Love that post!!!! I also live for making the magic happen! 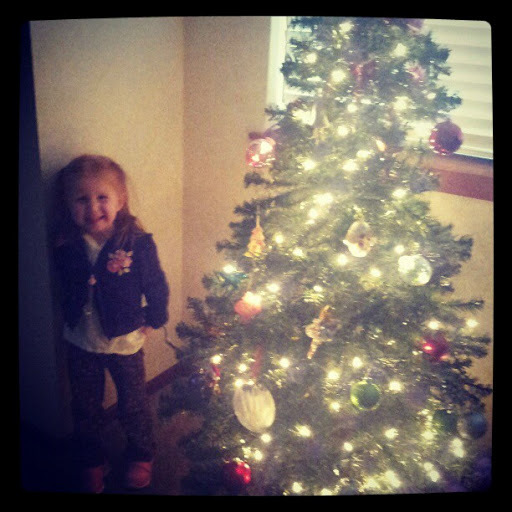 People have told me I am obsessed with my child….whatever. If obsessed means doing everything I can to make her happy, creating memories she will remember forever and pass onto her kids, celebrating the Holidays to put a smile on her face and posting a million pictures of her on FB so be it! Forget being a parent or being a mom or being a dad. You, madam, are an amazing human being. Rather than lambast each other for celebrating life the way we do, we should take a page. You only get one. Why shouldn't we celebrate the magic of it while we can? Love it. You and Tonya Pitts are my aspiration for awesome parenting! From one annoying mom to another: You go girl! Keep making things magical for your kids, they will thank you later. Childhood is so short. Anybody who hates on people who do these things or thinks it is about competition instead of having fun is just j-e-a-l-o-u-s. 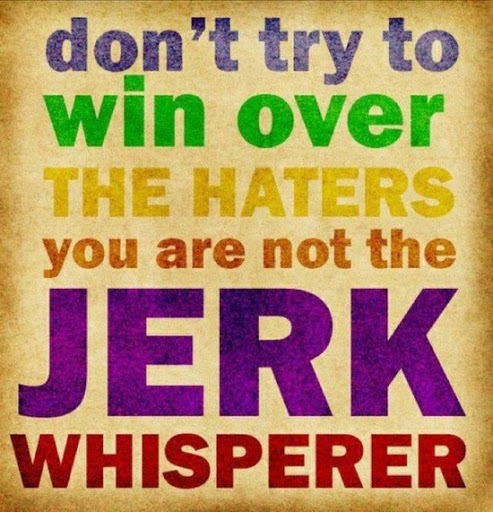 I Love this post Kissy…..
You are so right!!! I love this post. One word: LOVE!!!! My 9 yr old still believes in Santa and the tooth fairy and fairies in general…even though she has friends that tell her they are not real. She is my last child and only girl….and I want her to remember all these magical holidays….she is special to me therefore I want her life and memories to be special! I want my future grandkids to also have those special memories. I love your post! This post made me so, so happy. I cannot wait to have kids and be 'that mom'. I will love it every step of the way.thank you! I am a mom with grown kids now and I did these things too. 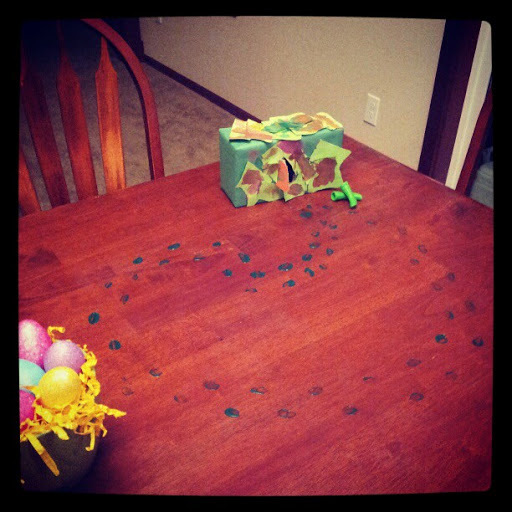 The Easter bunny always left bunny prints on my piano and the kids use to laugh when I got mad about him jumping on the piano. Everyone needs to slow down in life and enjoy these special moments in time that they will never have again. I appreciate you saying this and applaude you. Maybe some of these moms need a little fairy dust sprinkled on them as I use to do with my kids when they had a bad day. I love your post and please continue on. I am totally stealing the fairy dust for a bad day idea. Thank you all for your kind comments! You go girl! Mine are 18, 16 and 15 and they know I am the “Christmas music all year long” mom. They break down and tell me that even though it’s not their thing, they like that it’s mine and the fact that I am consistently the same, in my values and cherishing the important moments with them, makes them happy (and feel safe too!). Yours will be better because of imagination too. Santa is the spirit of giving and I believe in teaching my children to be Santa, and Santa will always be around for them too. Giving is a never ending practice, and what goes around comes back “pressed down, shaken together and running over” Luke 6:38 Stick to your values, they’re good ones! !